This is a medium to full coverage foundation by Too Faced. The formula is oil free, infused with coconut water to help get your skin as hydrated as it needs to be, and even contains Alpine rose, which helps brighten your skin and those uneven darks spots you may have under your tired eyes. This is a very lightweight formula, which would best suit someone who just needs a subtle, sheer finish. Beware though: I wouldn’t suggest using a sponge for this (sorry, Beauty Blender-ers), as the product will just soak into it and you’ll end up wasting more product than you’re using. Instead, apply the foundation with a brush or clean hands. All my gluten free lovers out in the world should definitely look into Tarte. This hypoallergenic gel formula gives full coverage without making your skin look suffocated and tired. Plus, the hyaluronic acid in it is awesome if you’re into anti-aging products. A matte foundation could do wonders to your complexion if you’re worried about a little shine coming through. Even just dusting a powder foundation or translucent powder over your current formula could not only set your makeup, but doing so would mattify it significantly. Along with oil control, this CC cream is great if you are prone to redness or feel like you have discoloration. Not only is the pigmentation strong enough to cover conditions like rosacea, it also has antioxidants which help smooth your skin and reduce wrinkles. This foundation blurs discoloration and also contains tone-correcting minerals, which will reduce the spots you have over time while also brightening your skin! 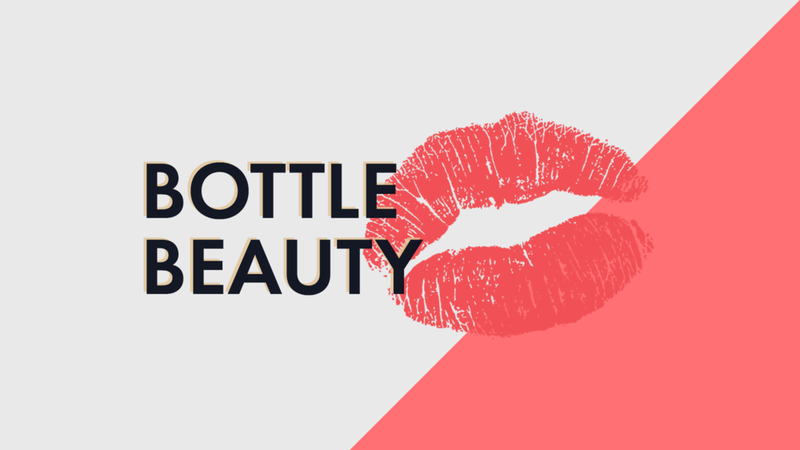 Always make sure you shake the bottle before squeezing it onto your applicator because the formula will come out VERY runny. I don’t know how they did it, but this foundation is basically life-proof. The matte finish even powers through heat and humidity, making sure that annoying shine doesn’t come through. And there is a wide range of shades that should suit just about anyone. Sensitive skin tends to be more dry and itchy than anything. So hydration and sun protectant is the key to giving your skin the nourishments it's lacking and so desperately needs. This is a new formula that Urban Decay has added to their Summer 2016 collection. It’s a lighter coverage formula with a sheer finish and is more like a tinted moisturizer. There isn’t as wide of a range when it comes to colors like their other foundations, but it does have SPF 20. Just like the One & Done from Urban Decay, this leans more towards being a tinted moisturizer than a full coverage foundation. It's hypoallergenic, non-comedogenic (doesn’t clog your pores) and it contains SPF 30. Any and all of the foundations listed can be beneficial for normal/combination skin; it just depends on what combo you have. If you decide to go with a foundation that does not provide any SPF, make sure you get that benefit from either a moisturizer or a primer. Unfortunately, this task can be more trial and error than anything. But thankfully, employees at beauty stores where these products can be found would be more than happy to color match you to make sure you’re getting the right shade. You can even ask for a sample of the product to try it out for a couple of days before committing to making the purchase. A foundation that works for your friend might not do anything for your complexion. Your skin is as unique as you are, one of a kind! Thalia is a modern day Wednesday Addams: rarely smiling and dark clothes, but with great eyebrows, lipstick, and a love for One Direction. In her free time, she can be found inside avoiding the sun with a glass of Rosa Regale, probably either touching up her nose contour or adding more color to her hair to make herself resemble a peacock.